Mulberry tea naturally inhibits carbohydrate absorption. This is a result of the compound 1-deoxynojirimycin (DNJ). DNJ inhibits an enzyme in the intestinal tract (alpha-glucosidase) involved in the digestion of carbohydrates. This means the starchy, carbohydrate-rich foods you eat, like bread, rice, pasta and potatoes, do not turn to glucose in your body and are simply flushed out. The lack of glucose in your system also lowers your blood sugar levels, making you less hungry. absorb less calories. 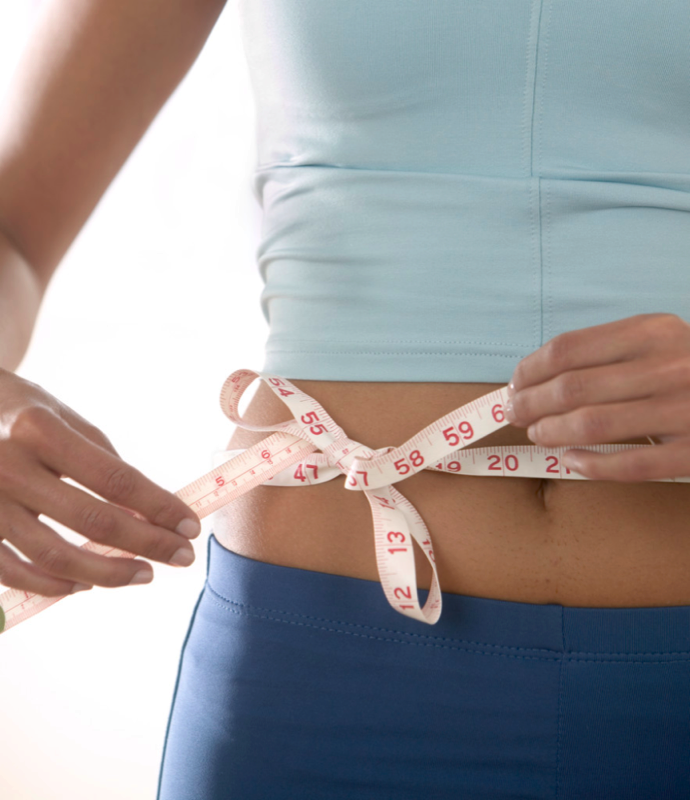 Below are some additional suggestions to support your weight loss goals. ◦	Your weight is a balancing act between the calories you take in and the calories you burn. Find out how many calories your are taking in, and how many you are burning each day. ◦ The equation to lose weight is simple: Eat less calories than you burn, and you will lose weight. Because 3,500 calories equals about 1 pound (0.45 kilogram) of fat, you need to burn about 3,500 calories more than you take in to lose 1 pound. So if you cut 500 calories from your diet each day, you'll lose about 1 pound (0.45 kg) a week. ◦	Here are some suggestions to cut calories: Skip one high-calorie indulgence a day; swap high-calorie foods for lower calorie options; reduce portion sizes. ◦	Another strategy, in conjunction with calorie reduction, is to increase your daily expenditure of calories. This can be as simple as going for a walk, cleaning the house, or any other moderate form of exercise. Always consult a licensed health care provider before beginning any diet or exercise program.